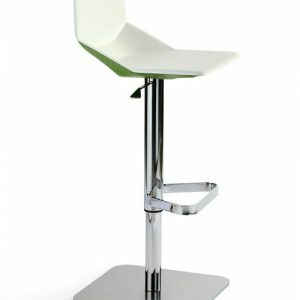 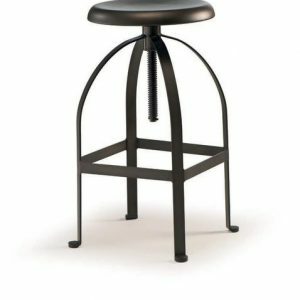 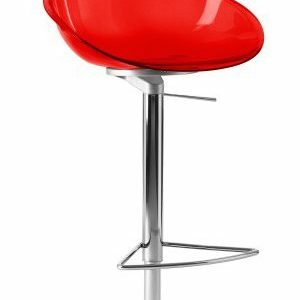 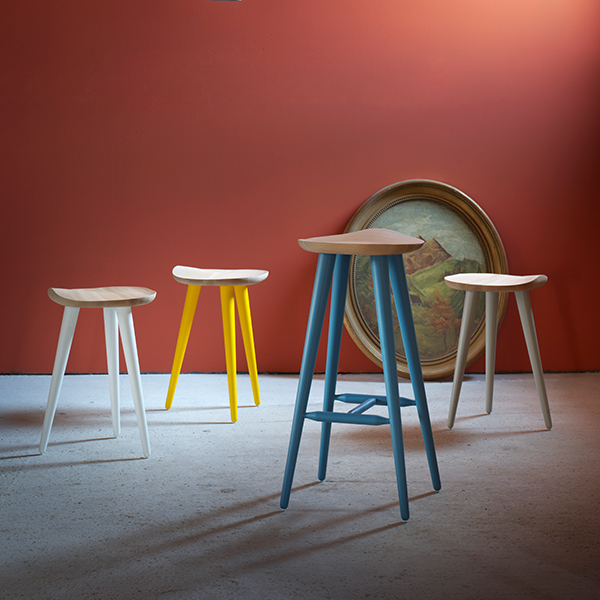 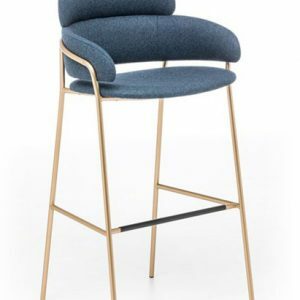 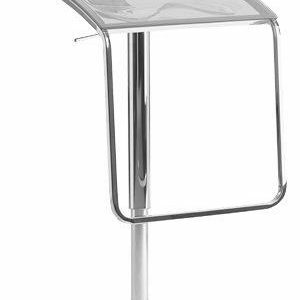 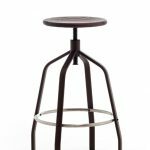 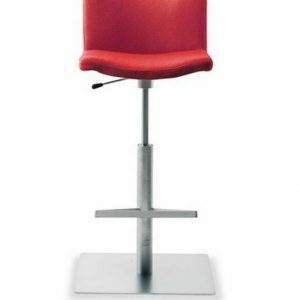 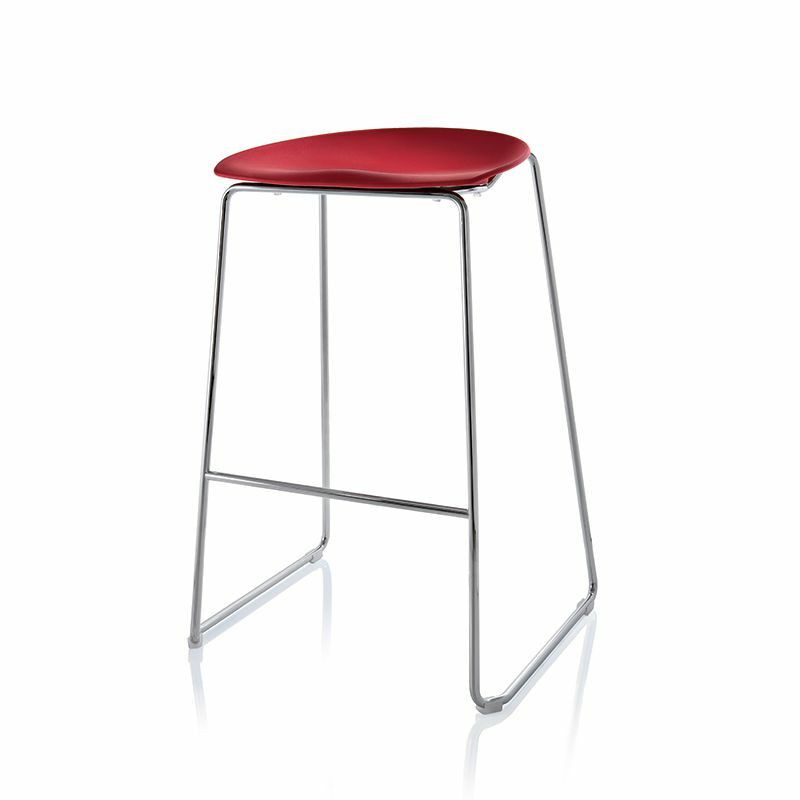 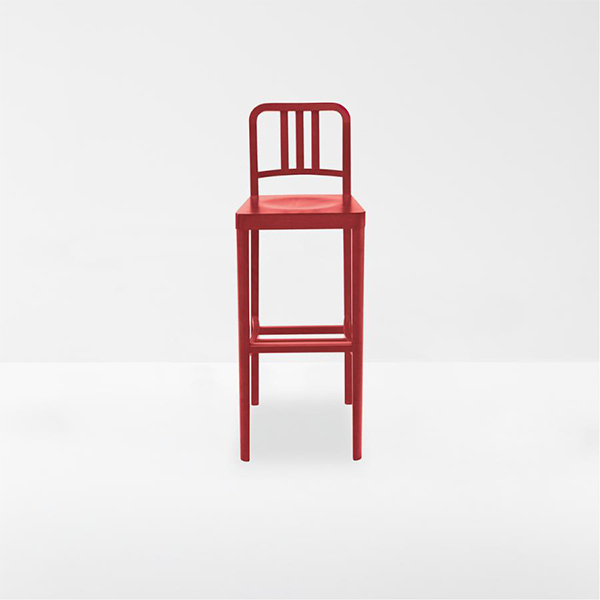 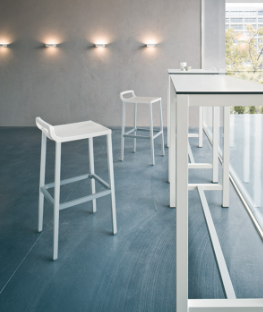 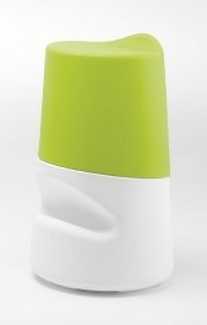 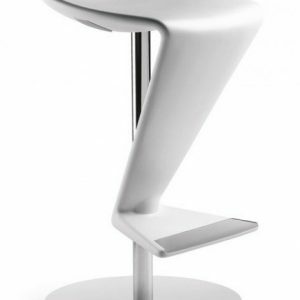 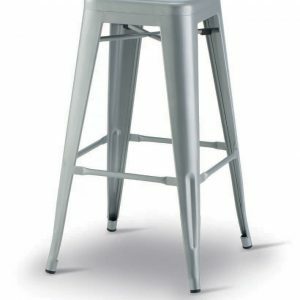 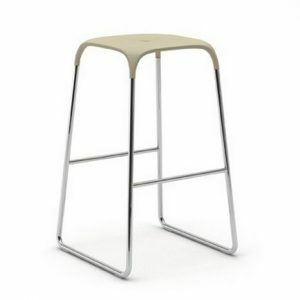 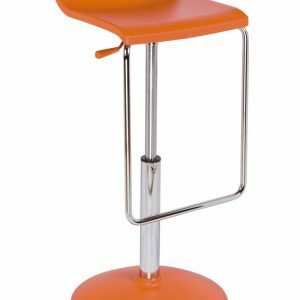 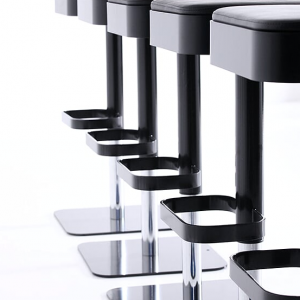 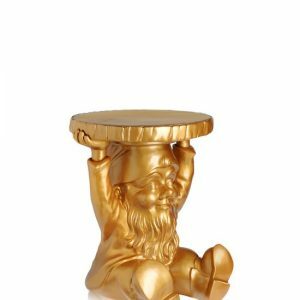 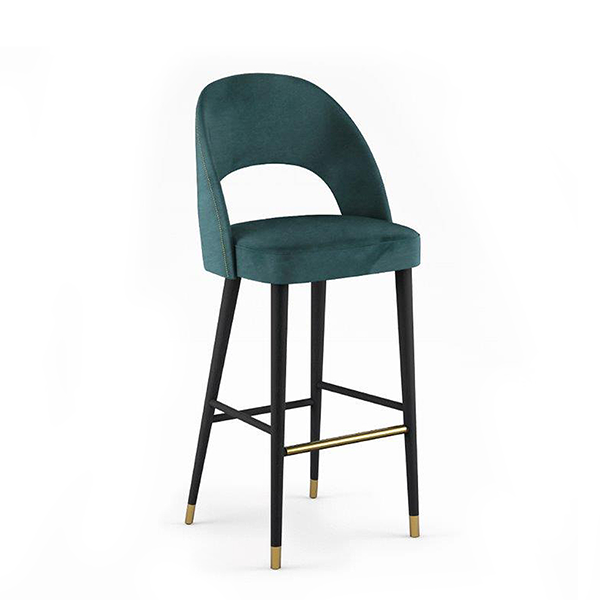 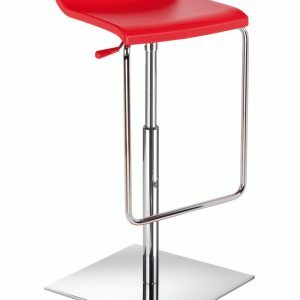 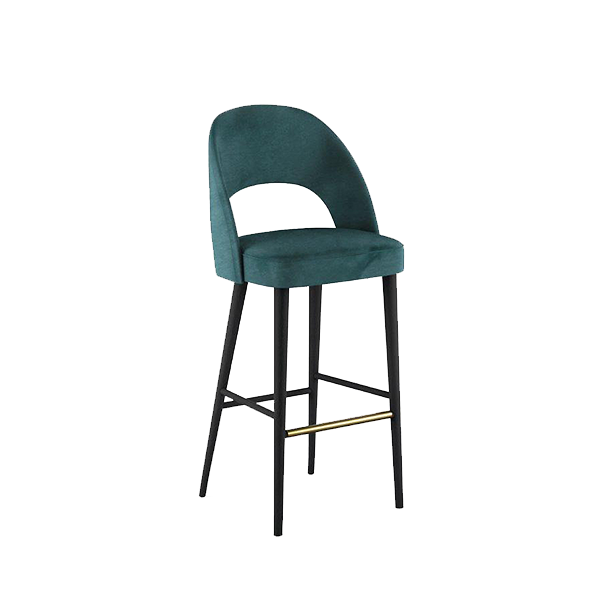 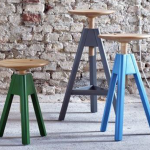 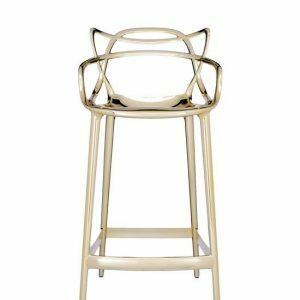 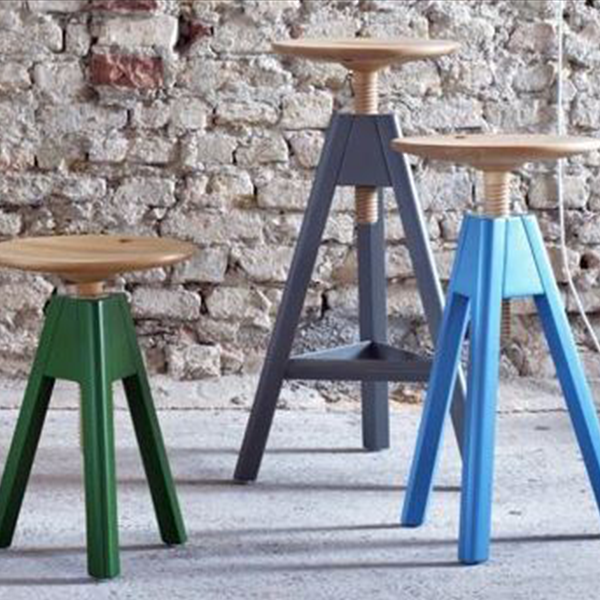 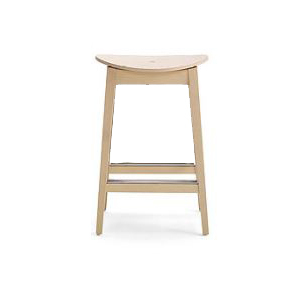 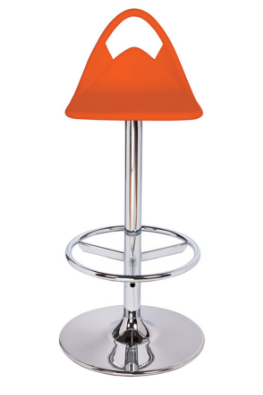 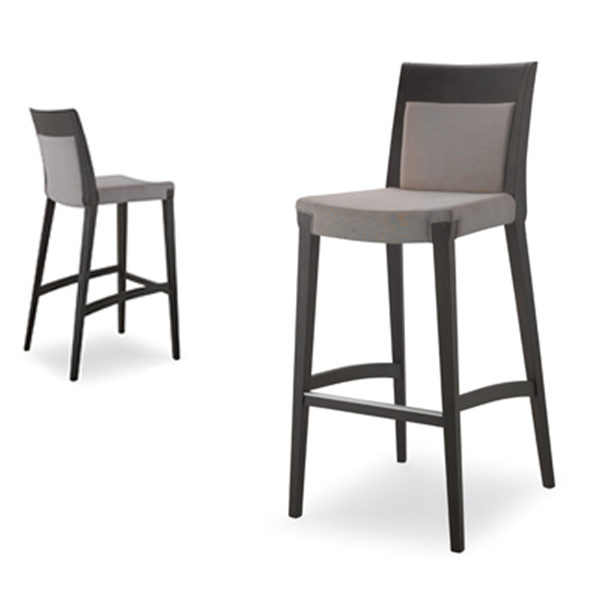 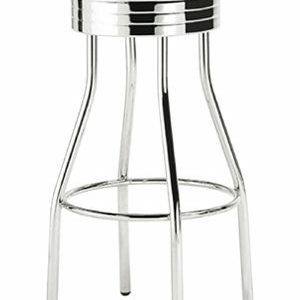 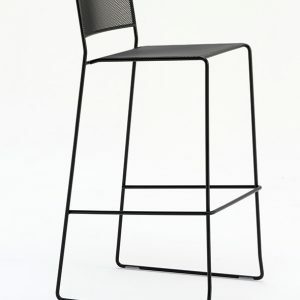 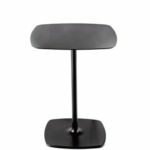 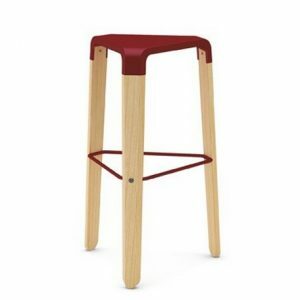 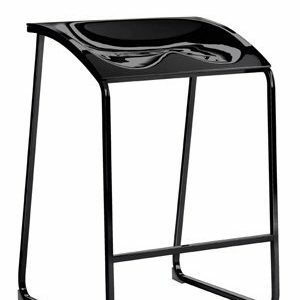 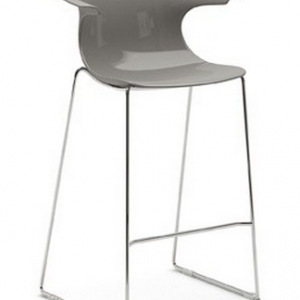 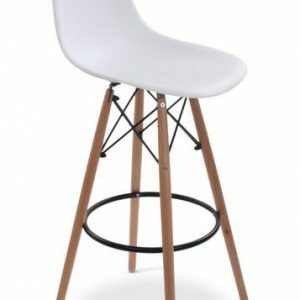 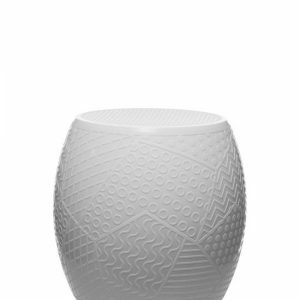 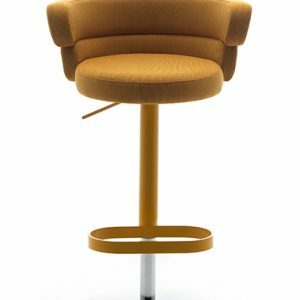 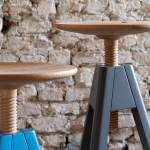 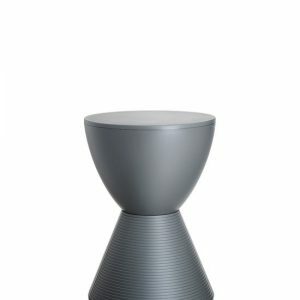 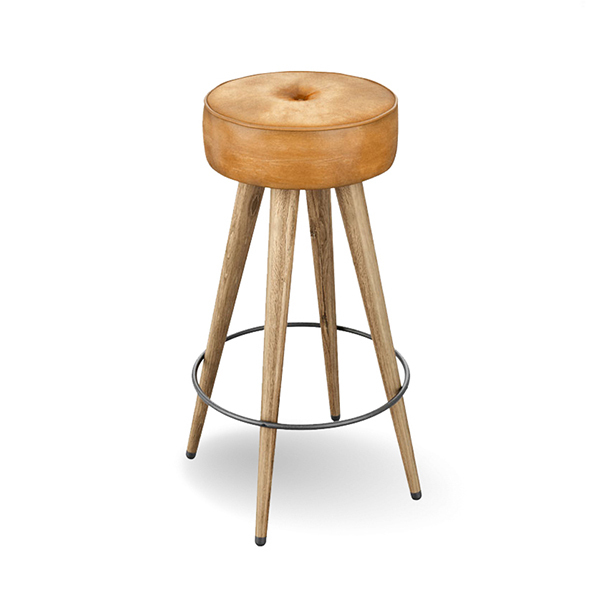 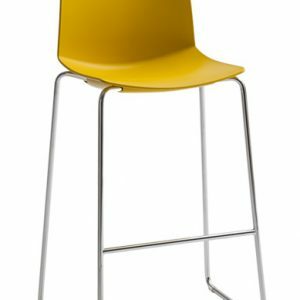 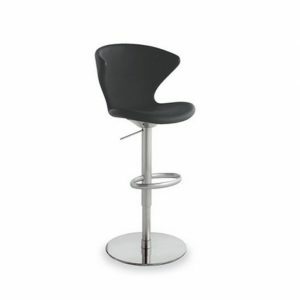 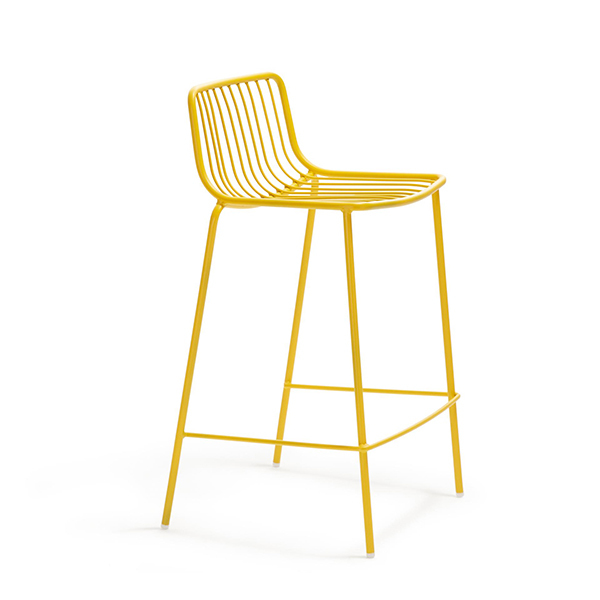 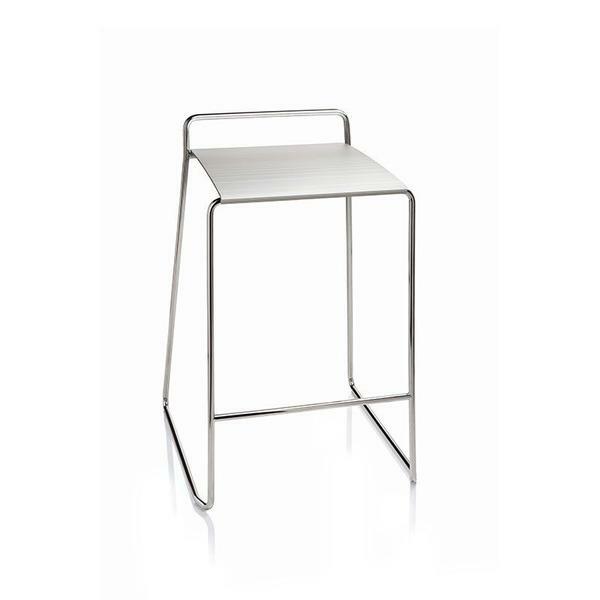 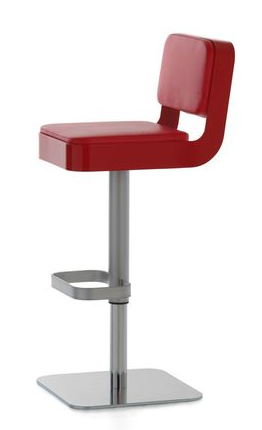 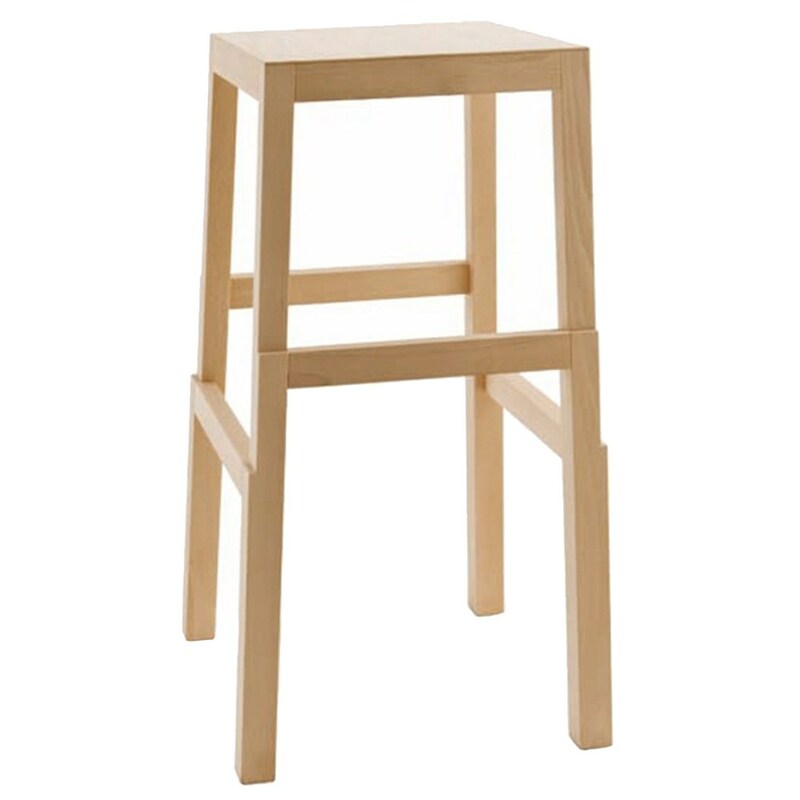 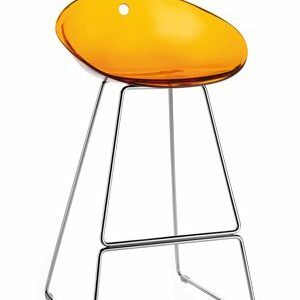 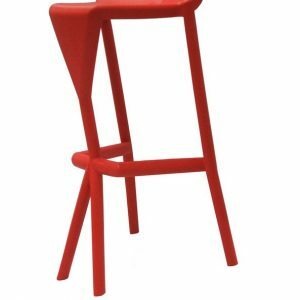 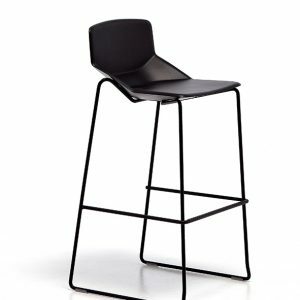 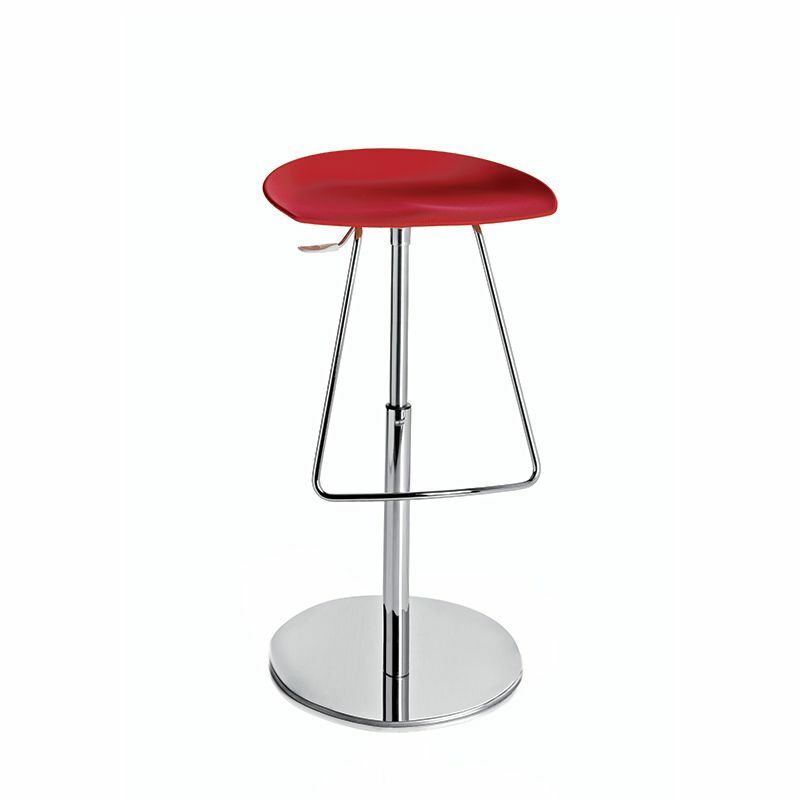 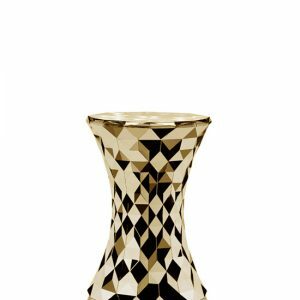 The Vitos stool is a fun, contemporary design. 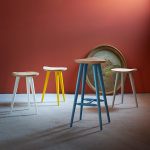 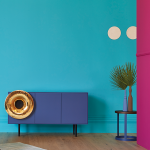 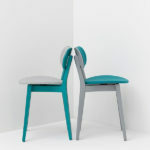 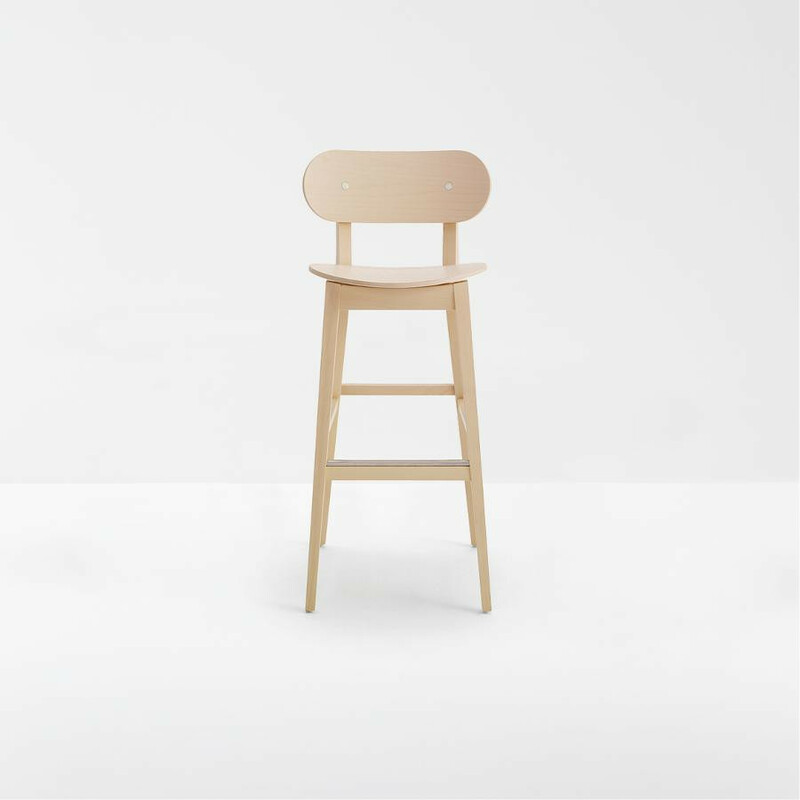 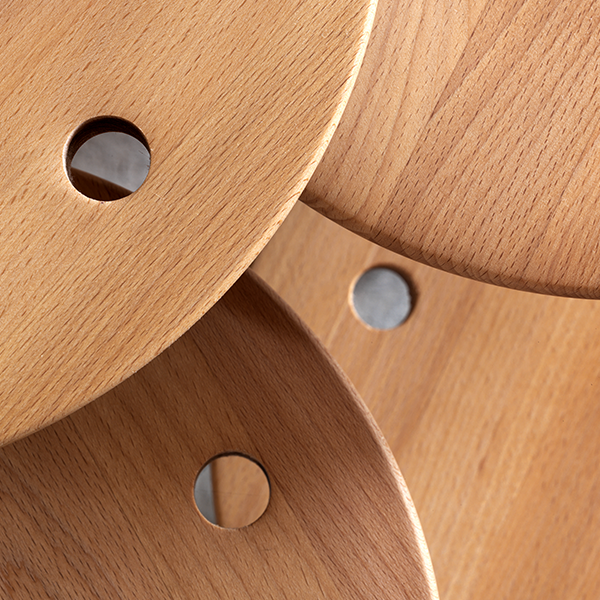 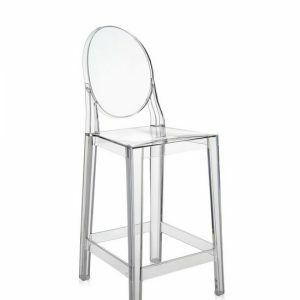 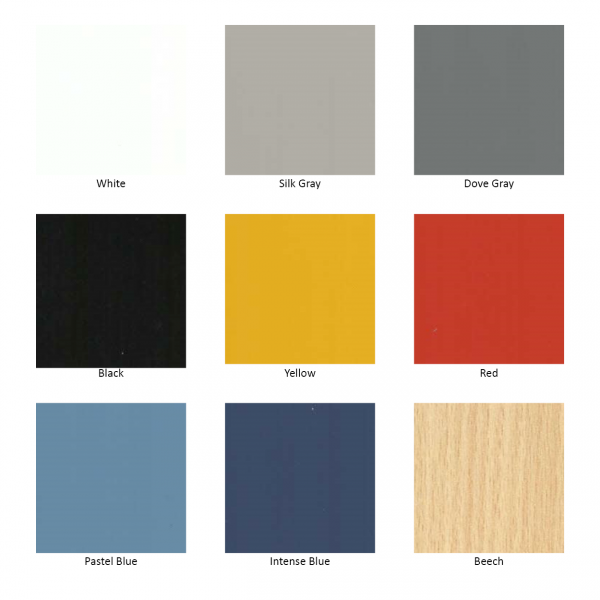 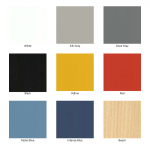 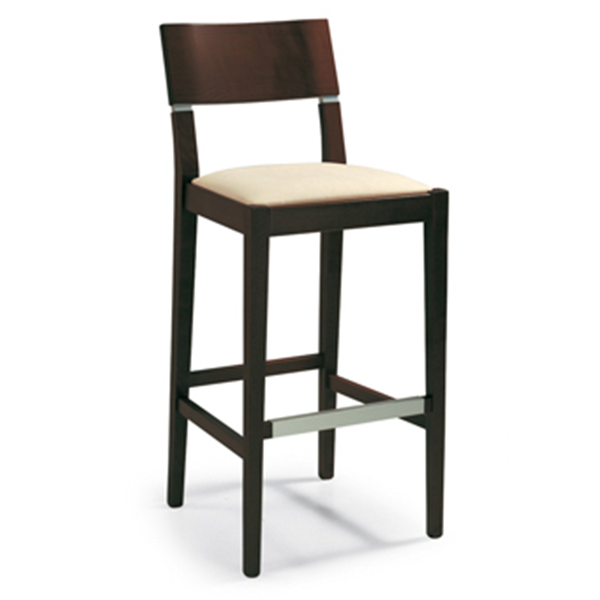 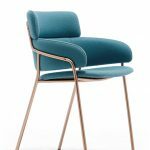 There are a choice of 8 colours for the lacquered base, the seat in beech. 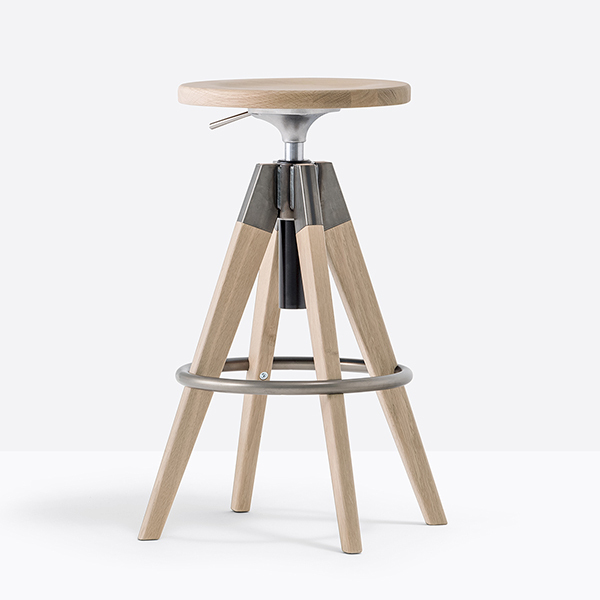 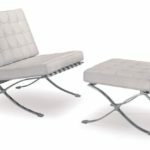 There is an adjustable screw beneath the seat, which practically raises or lowers the seat by up to 20cm when rotated. 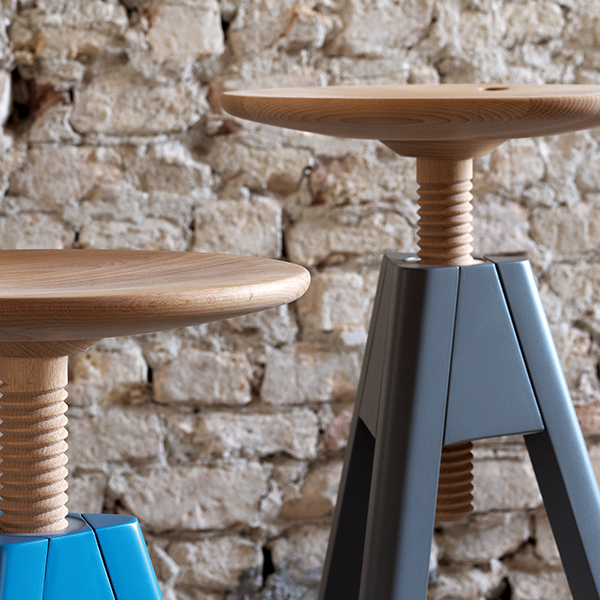 There are three heights to choose from.